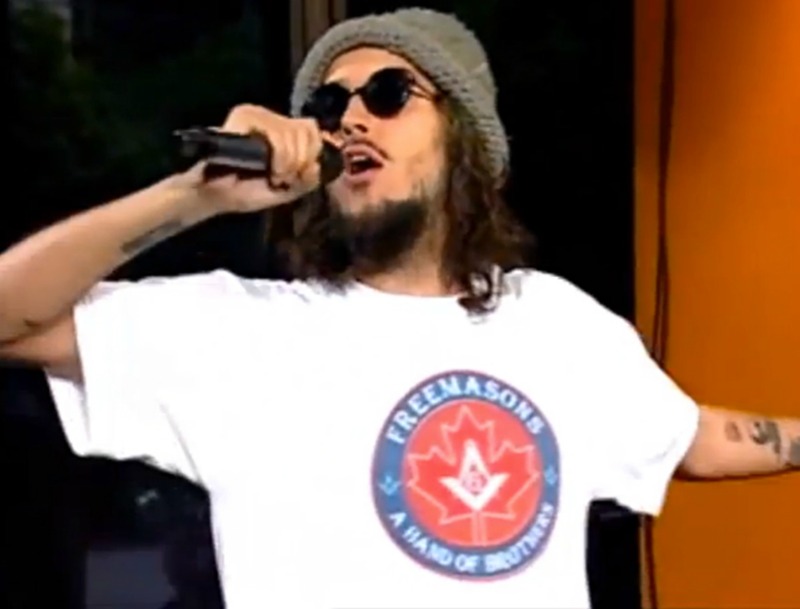 Moka Only – ASHLAR LODGE, No.3, A.F.& A.M.
As part of our series on Music & Masons, here is a page on Moka Only, a Vancouver based hip hop musician who is a member of a Masonic lodge in Vancouver, B.C. The Grand Lodge of B.C. & Yukon cites Vancouver based hip hop artist Moka Only as a example of the latter. Moka Only is a member of a Masonic Lodge in Vancouver, B.C.